We are a leading Manufacturer of lamination pouch, ldpe pouches, polymer pouch, plastic laminated pouches, hm liner bags and salt sachet from Halol, India. 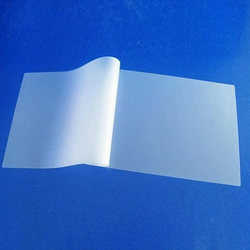 We are a trustworthy organisation in offering a wide gamut of Lamination Pouch. 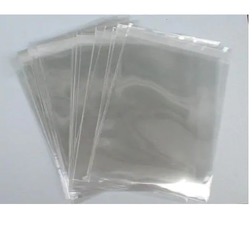 LDPE Pouches offered comes in superior grade LDPE material finish and can be made available in different micron thickness finishes as well as can also be custom developed as demanded by the customers. 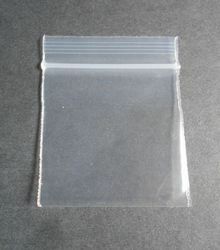 Further, these bags and pouches can also be provided with up to 10 color printing support as demanded from us. Some of its features include slit front for faster loading; suitable for use in both manual and automatic packaging applications; meet defined industry standards; can be provided in sizes as requested by customers. 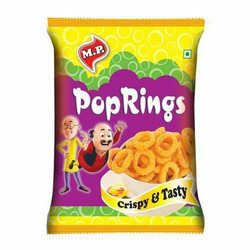 We are a trustworthy organisation in offering a wide gamut of Polymer Pouch. We are a trustworthy organisation in offering a wide gamut of Plastic Laminated Pouches. 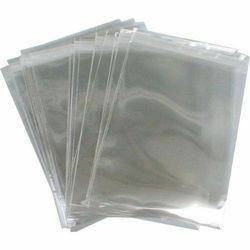 We are a trustworthy organisation in offering a wide gamut of HM Liner Bags. 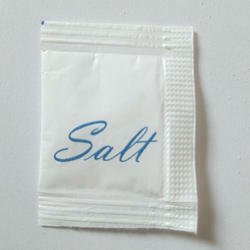 We are a trustworthy organisation in offering a wide gamut of Salt Sachet. 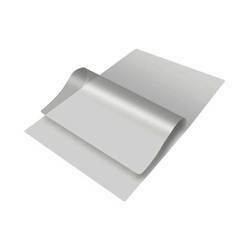 We are a trustworthy organisation in offering a wide gamut of Laminating Pouch Film. Looking for Laminated Bag & Pouches ?